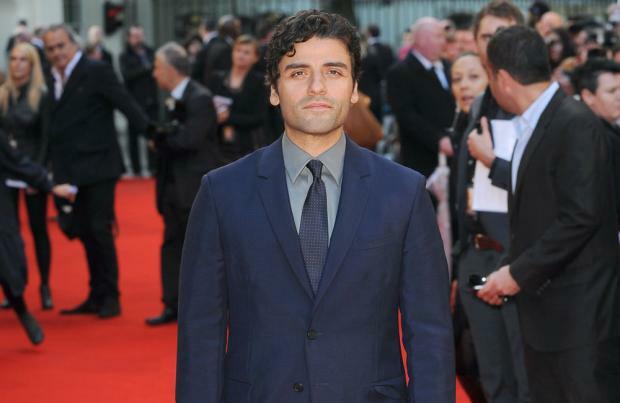 Oscar Isaac hosts 'Star Wars' parties. The 35-year-old actor was confirmed for the cast of 'Star Wars: Episode VII' last month and he's confessed he can't wait to get started with filming, as he and his family have always been massive fans of the sci-fi movies. Speaking at a press conference for his new film 'The Two Faces of January' at London's Corinthia Hotel, he told BANG Showbiz: "It's incredibly exciting because I grew up with a family of huge, huge fans. "My uncle and cousin collect the toys and we'd have Star Wars parties." The 'Inside Llewyn Davis' star - whose character in the next instalment of the franchise has yet to be revealed - admitted his family couldn't believe it when he announced he'd been offered a role alongside returning cast members Harrison Ford and Mark Hamill. He added: "So when I told them, they had the biggest nerd-gasm. There was literally nothing I could have possibly said, or will ever say, that can top that." Harrison Ford will revisit his role as Han Solo while Mark Hamill will return as Luke Skywalker. 'Star Wars: Episode VII' is set for release in late 2015 while 'The Two Faces of January' will be in cinemas across the United Kingdom on May 16.